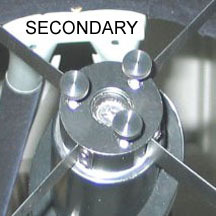 Bob’s Knobs extremely simplified the collimation process by replacing the factory screws and thumbscrews. 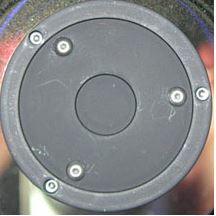 While looking through the eyepiece you can reach around on most scopes and quickly adjust collimation without tools. 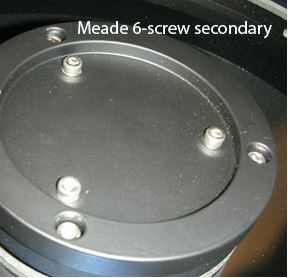 There will be no more need for an allen wrench or screwdriver. 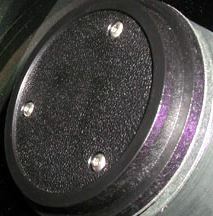 The knobs are made from black oxide steel and are solid, durable and high quality products. 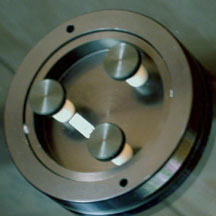 Bob’s knobs produce knobs for Catadioptric telescopes, Newtonian telescopes and mounts. 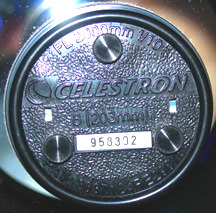 There are knobs for major telescope brands, such as Meade, Celestron, Losmandy, Takahashi, Orion and many other brands. 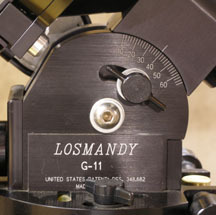 They also offer knobs for no-tools setup of Losmandy and Celestron tripods.